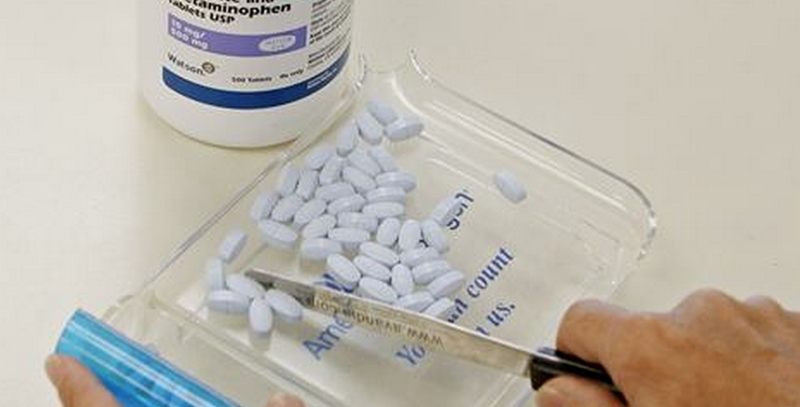 The CDC has called prescription painkiller abuse an epidemic. he CDC has called prescription painkiller abuse an epidemic. In 2012, 16,007 people died i from overdoses involving opioid painkillers, triple the number who died in 1999, a 5% decrease from 2011 when 16,917 people died, the CDC reported last year. This entry was posted in health and tagged acetaminophen, Addiction, compounding, Compounding Pharmacy sacramento, health, hydrocodone, over prescribing, pain by Professional Village Compounding Pharmacy Sacramento. Bookmark the permalink.